We provide design & built structured (LAN) cabling solutions for large facilities including IT/ITES, Data Centers, Hospitality, Educational Institutes in terms of Cat6/6A UTP cable with associated accessories installation & commissioning. The process includes understanding customer’s specific requirement. 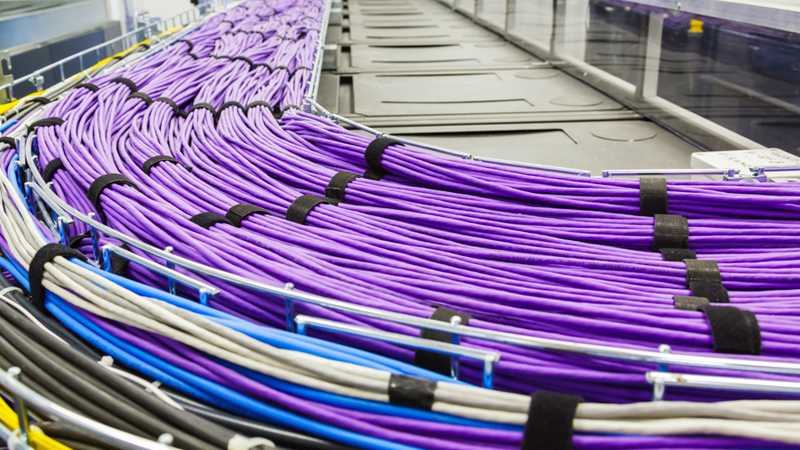 Follow industry standards for structured cabling solutions. Planning & sourcing of relevant equipments. Time bound completion of the project. Implementation of Quality & testing management. Certification of the project executed. Handing over the project site with service during & post warranty. Design by: 360 Degree Info-Dynamics Private Limited.